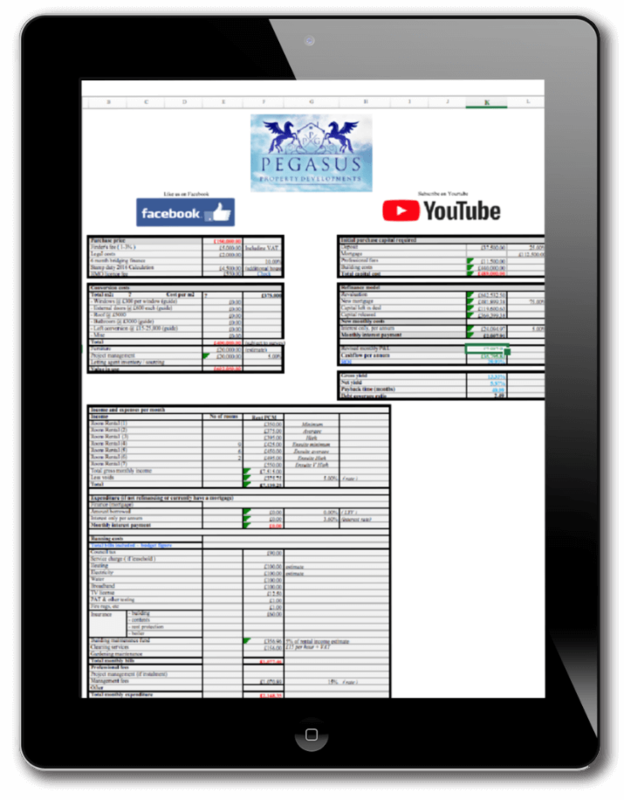 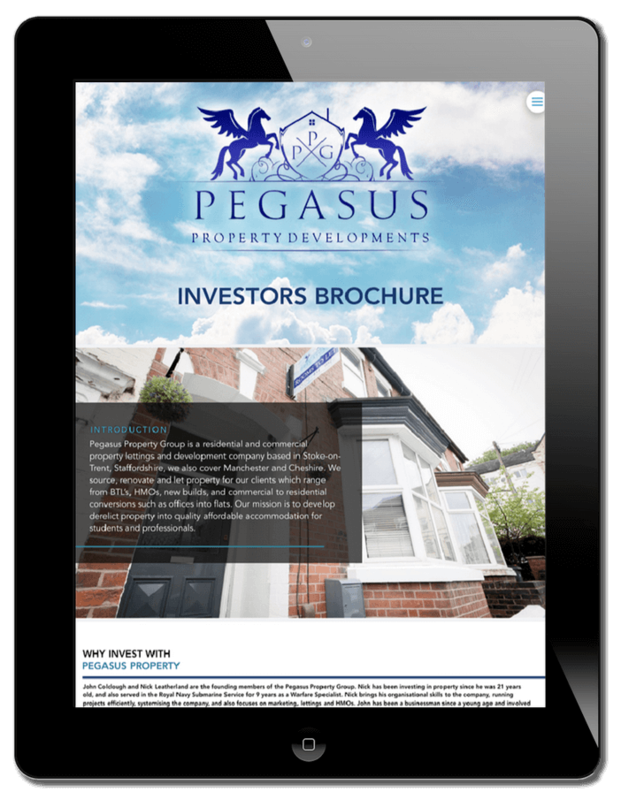 We have a wide range of resources below that will assist you with your property journey. 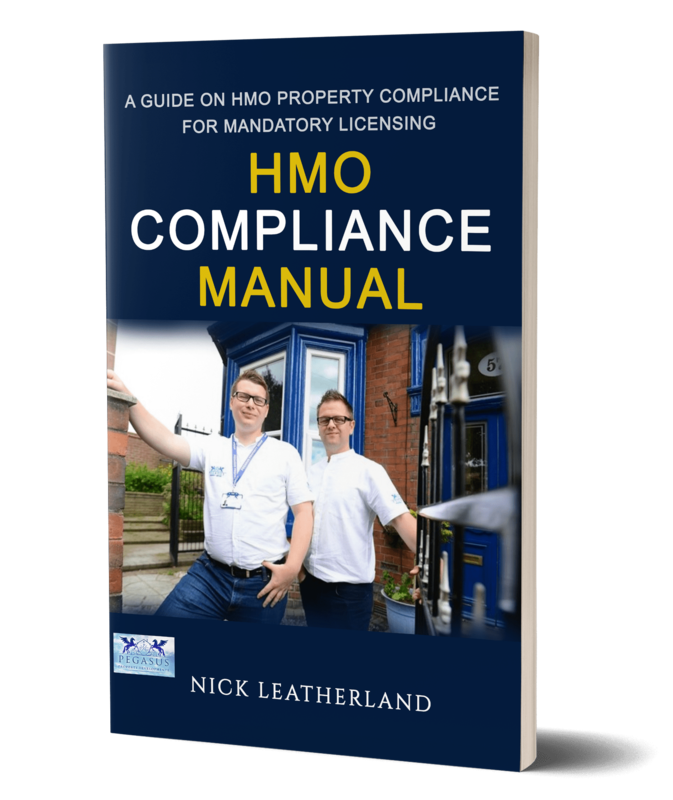 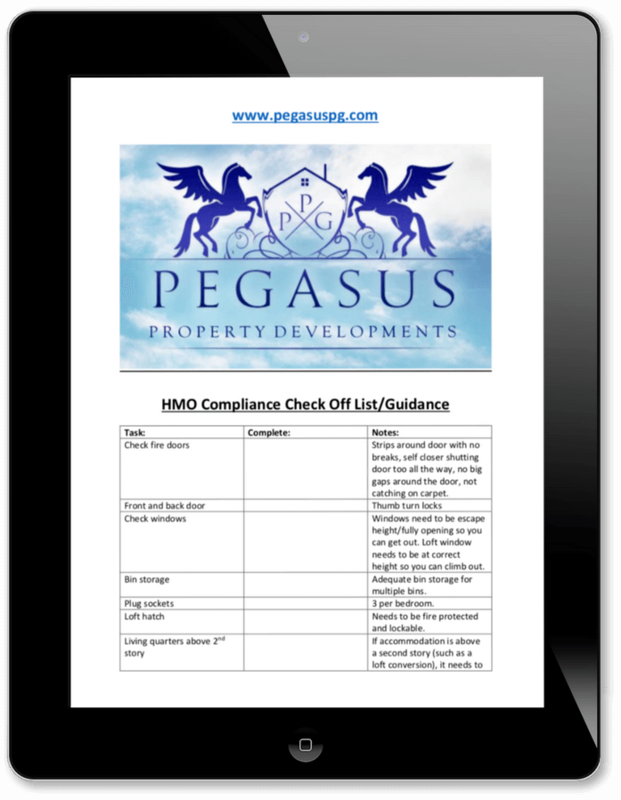 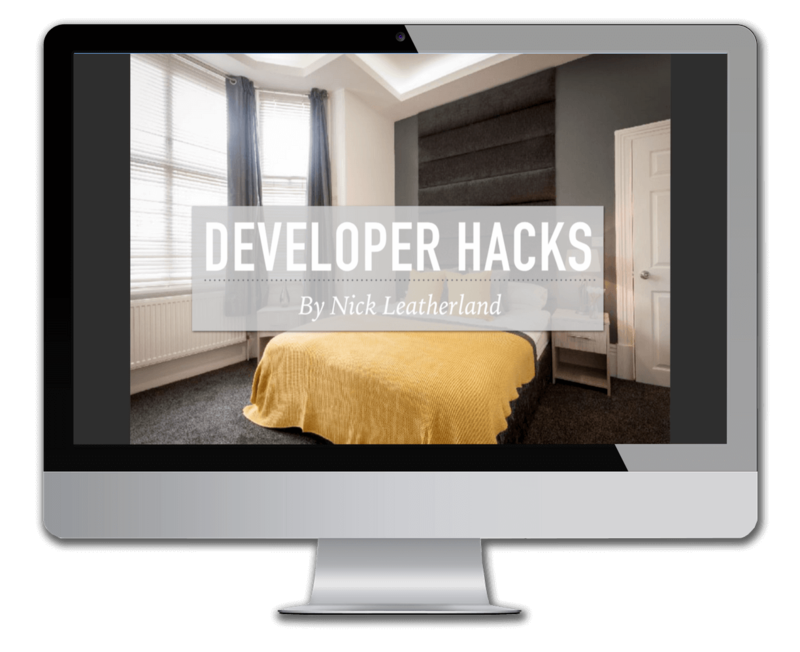 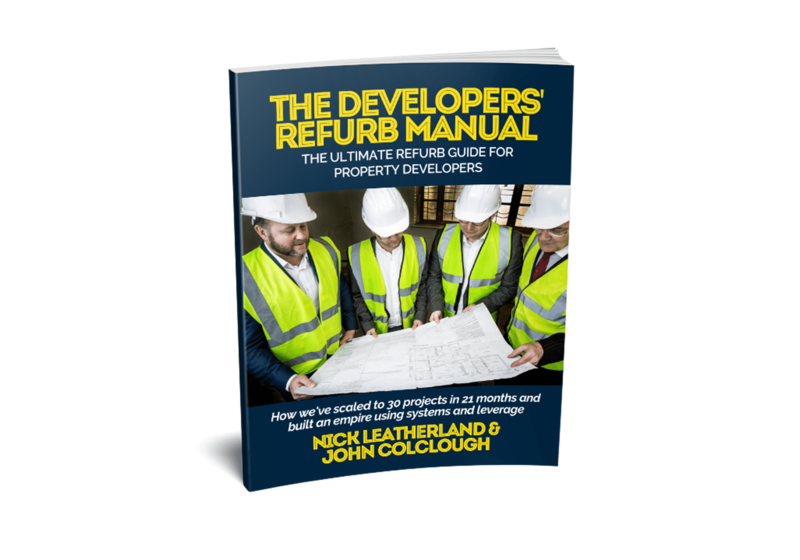 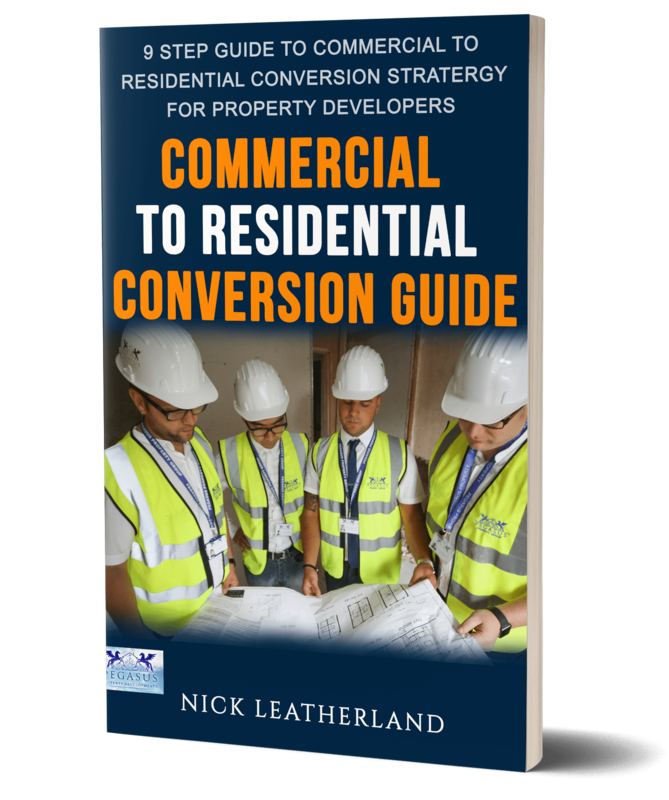 Learn hands-on about developing and investing in HMOs, Flips, BTL, and commercial to residential conversions. 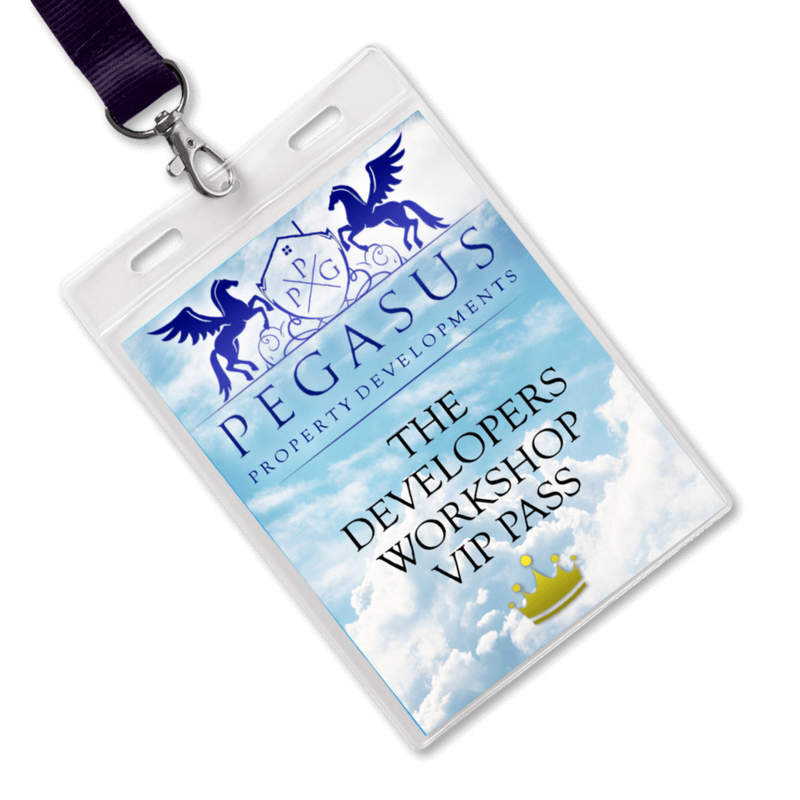 Only 8 Spots Available Per Workshop! 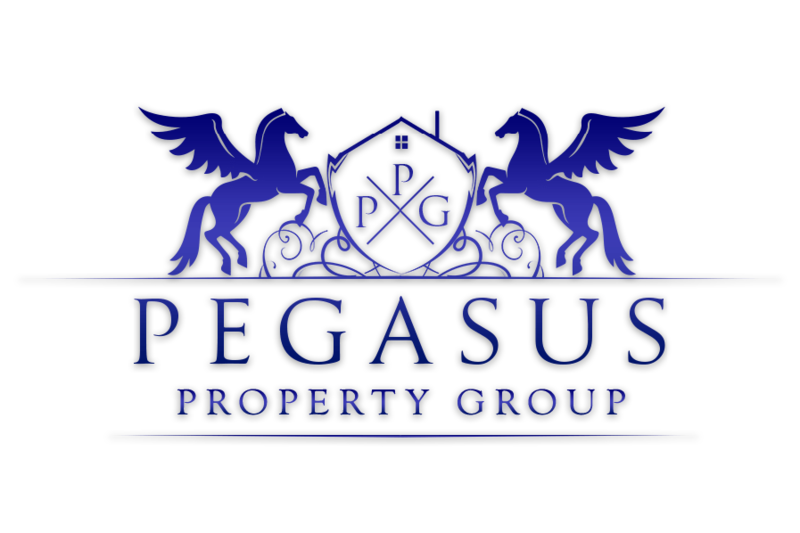 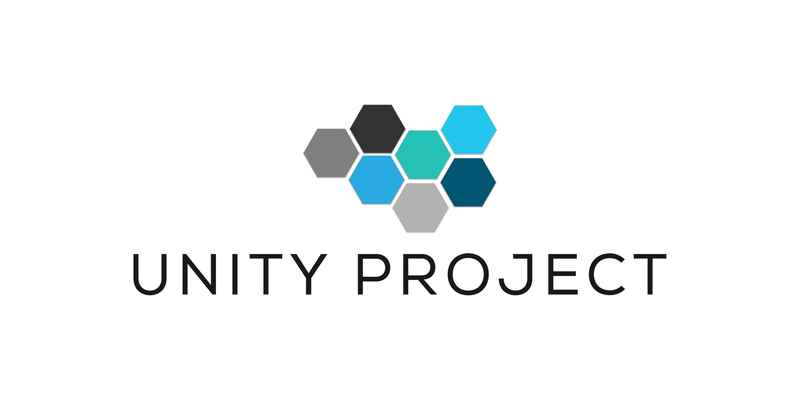 Property development and investment can be a lonely industry, join a community of driven individuals that meet monthly!